This spring the heart of Ireland is offering Adventure, Excelleration, and New Discoveries. 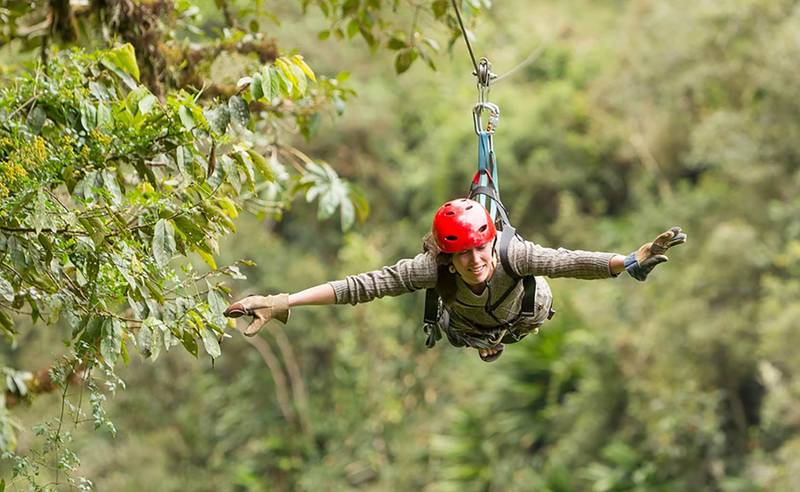 Spring brings a new start, fresh travel ideas and longer days to make those ideas a reality. Why not find out for yourself the amazing adventures you, your other half, your friends, and your family can take. Our two Athlone sister hotels have concocted amazing packages for Culture & Majesty, Spring Adventure, Spa & Escape, and Family Breaks. These plans are for those looking to adventure, luxuriate, discover and completely unwind. But that’s not all; there is plenty to do and see for those who prefer the ‘pick and mix’ approach to their breaks away. So, if you haven’t already seen the Spring Escapes brochure you can here. CLICK HERE to open a world of fun. Or read on for links to more information and booking. Athlone Castle part of Hodson Bay Hotel’s Medieval Triangle package. We are delighted to introduce our NEW and exciting Medieval Triangle staycation package within Ireland’s Ancient East. 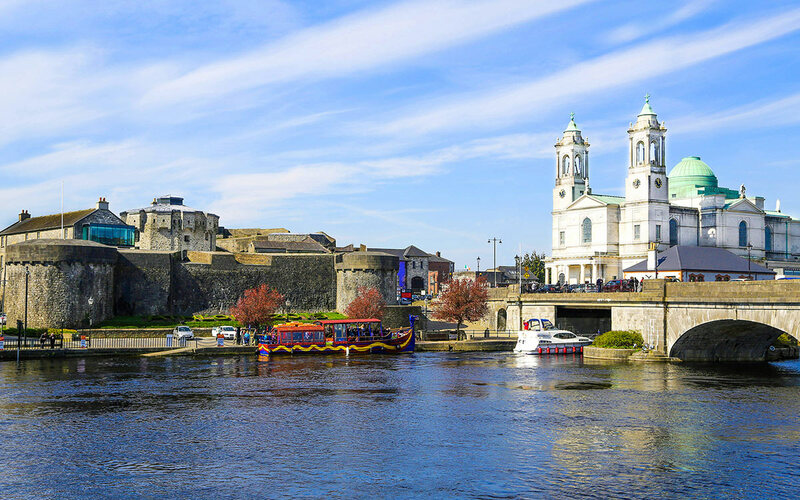 In collaboration with Athlone Castle, this EXCLUSIVE treat is an opportunity to experience three of Athlone’s most popular attractions as part of your stay at Hodson Bay Hotel. Hop aboard the Viking boat at Hodson Bay’s Marina and to take a journey of history, beauty and myth-filled magic. 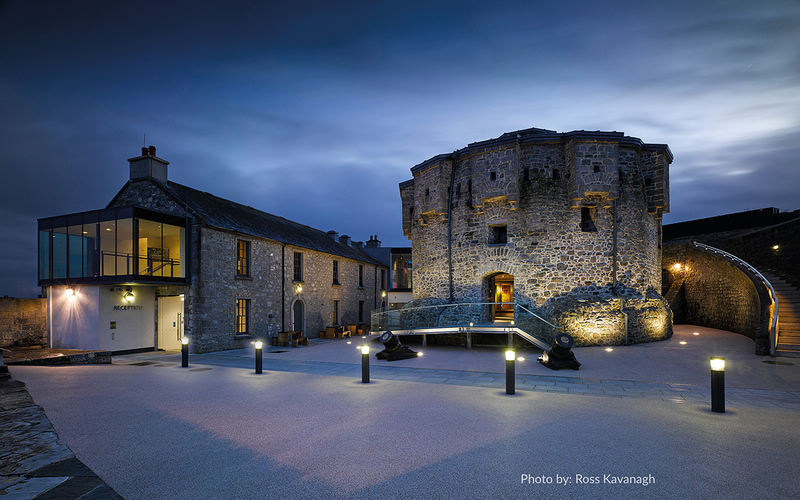 Visit Athlone Castle to discover tales of medieval battles, territories won and lost, and stories of bravery. For the last point of the Medieval Triangle, sit back and enjoy a pint at Sean’s Bar, Ireland’s oldest pub. During your stay at Sheraton Athlone Hotel, you can experience a world of ancient Irish mythology, hear stories of Vikings, Saints and Scholars plus discover a place where art meets nature. This great value package of Culture and Majesty includes a walk amongst the peaceful stone ruins of Clonmacnoise, a visit to Lough Boora with its walking and biking trails and lastly an immersive 5000-year-old journey at Athlone Castle Visitor Centre. Get up and get active in the diverse world of Athlone’s outdoors and beyond. Get up and get active in the wonderful world of Athlone’s outdoors and beyond. Right outside our doorstep at Hodson Bay Hotel you can take the brand new Hodson Bay Loop. This fantastic new cycle loop takes you on a leisurely cycle exploring a local hinterland. But if you’re looking to splurge energy hop on a bike for a 42km cycle on the Old Rail Trail. There are lots of beautiful villages and attractions along your way. And for combined cycling, trekking and parkland adventure take a scenic drive to Lough Key Forest Park. You can choose to amble or cycle for hours on wildlife trails. Or just sit back with a coffee and take in the spectacular views, historic buildings and evocative islands. 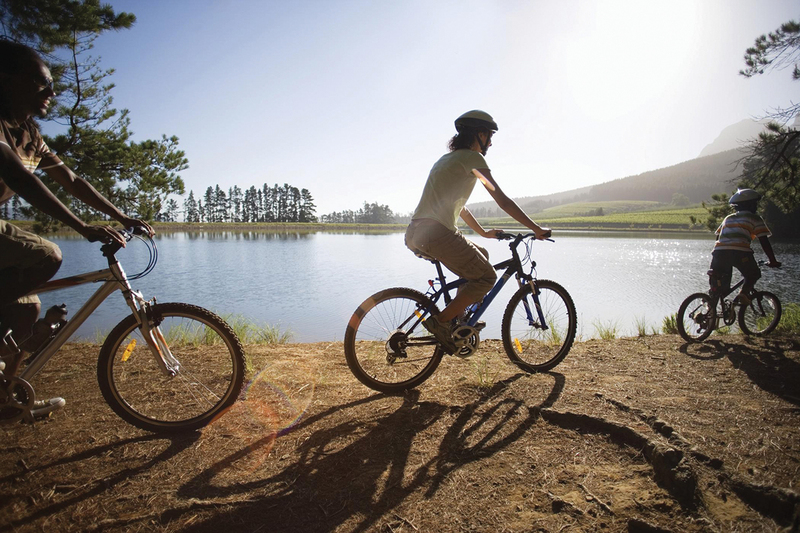 Take the scenic 42km cycling tour of the sights and sounds along Athlone’s Old Rail Trail. On the western shores of Lough Ree, discover the abandoned medieval town of Rindoon. You will find the town wall, and the ruins of a castle, medieval hospital, church, and mill. 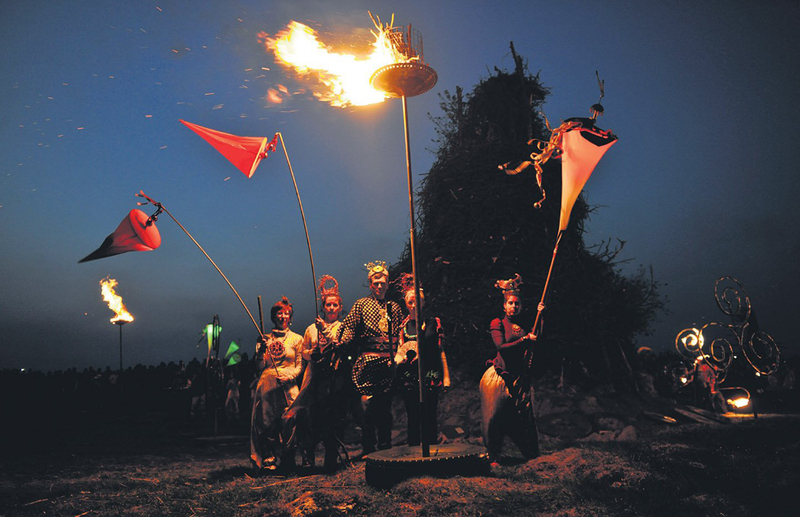 This site poses a fascinating insight into Ireland’s past. And just a few kilometres away, you can sit back and enjoy a pint to feel the wonderful welcome in the local pubs. And if you’re hungry after your exploration why not try a delicious Roscommon dish in the lovely restaurant in Lecarrow village. If you’re basing yourself in Athlone we recommend taking a guided walking tour where you will hear the secrets of the medieval walled town of Athlone. Walking tours are available every Monday, Wednesday and Saturday. Book your walking tour at reception for a rate of €7 per person. For a scenic 42km cycle tour take Athlone’s Old Rail Trail. There are loads of villages and attractions to explore along your way. Bike hire is not included with this package but is available to hire at several locations around Athlone. Enjoy an immersive luxury spa experience in the peaceful surrounds overlooking Lough Ree. 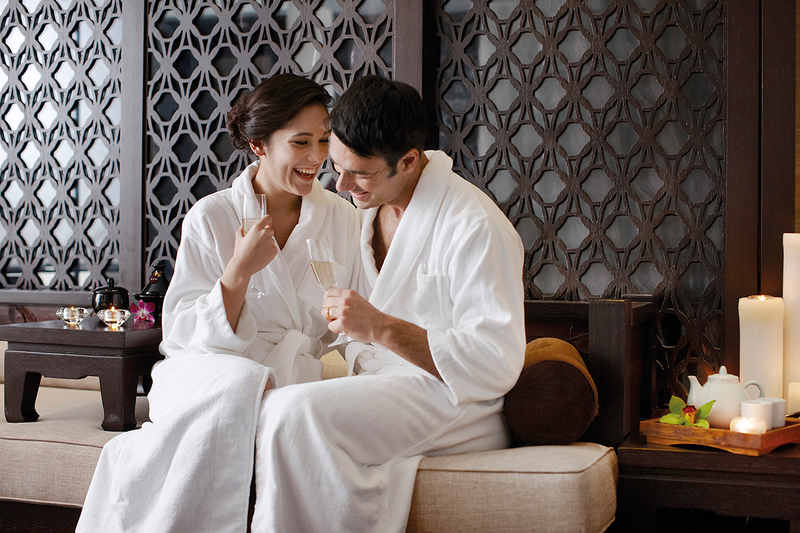 Retreat and Relax in our luxury spa package. Hodson Bay Hotel is located on the beautiful shores of Lough Ree. Say goodbye to the life’s stresses and worries and really let your shoulders drop in our award-winning spa. Our friendly spa experts will recommend only the best treatments tailored to you. Our Revive packages include the Thermal Spa Experience with a choice of an Express Spa treatment. Concluding your treatment, take some uninterrupted time for yourself in the beautiful Relaxation Suite overlooking Lough Ree. And to round off your visit why eat a delicious meal made from full flavour local produce in our L’Escale Restaurant. With Sheraton Athlone Hotel you are in the heart of spa, shop, stay. Do it all from this fantastic location. This package is everything you need for that ultimate relaxing breakaway. Enjoy exclusive guest shopping discounts for Athlone Town Centre. Treat yourself to spa treatments and relaxation in our rustic tepidarium while you completely unwind in the tranquil relaxation suite. Experience first-class cuisine in La Provence Brasserie. And enjoy a restful nights sleep in the 12-storey Sheraton Tower. And awake to stunning views of Athlone Town and the mighty River Shannon. The 4 Star Hodson Bay Resort nestled on the shores of Lough Ree has something for all the family. The 4-Star Hodson Bay Resort nestled on the shores of Lough Ree has something for all the family. We off Irish hospitality at its best. We are proud to serve a great variety of food offerings. There’s breakfast how you like it in the Octagon. A variety of lunching styles in The Waterfront Bar. And casual evening dining The Waterfront Bar or brassiere styled dining in L’Escale Restaurant. Plus there are weekly bar entertainment and complimentary guest inhouse activities. 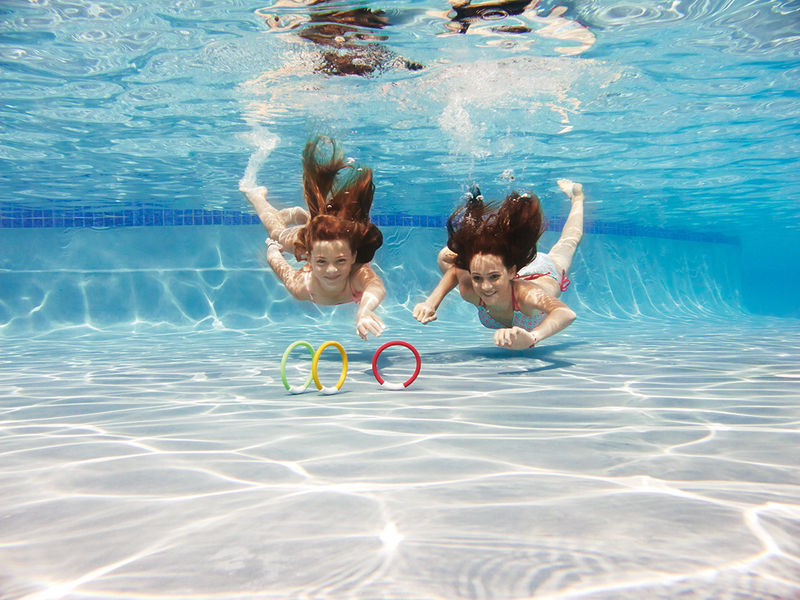 And for fitness and fun enjoy our world-class leisure facilities.And all our hotels have a fully supervised award-winning Kids Activity Camp. But if it’s indulgent luxury then the spa is the perfect place for you. Plus, just a short drive away you will discover energy packed fun, culture curiosities and outdoor bliss. Our hotels provide a family-friendly environment guaranteeing parents and children spend a perfect family break together. 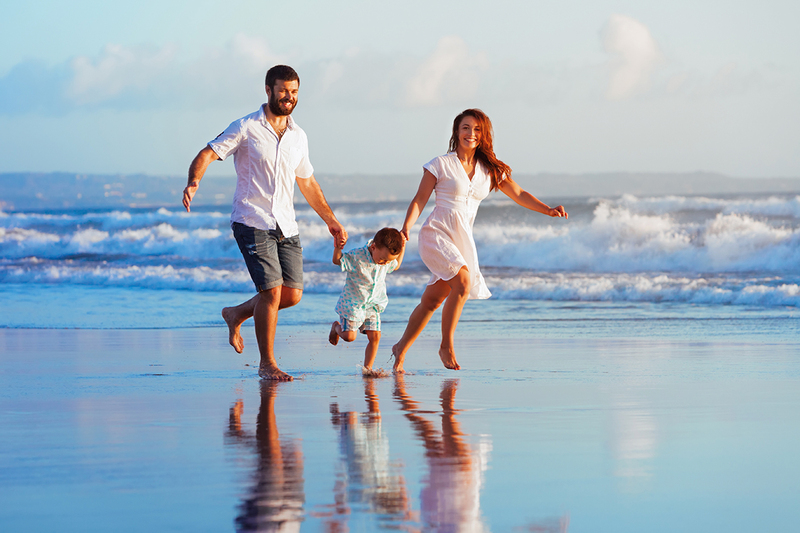 We understand your family holiday is about spending quality time together, doing something different and creating lasting memories. Our hotels ensure a family-friendly hotel experience helping you spend a perfect family break together. Plus our indoor activities are great for lazy lounge days. ‘Kids Camp’ is jam-packed with fun things to do for the children. And for you big kids we have a range of weekly complimentary guest experiences. Just ask one of our booking agents when choosing your stay. But if it’s outdoor you want, we highly recommend taking a boat trip along the Shannon with Viking Mike or cycling along Athlone’s Greenway. Enjoy the start of longer days with the best Athlone can offer. Our two Athlone sister hotels amazing packages will have you planning for adventure, luxury and mouth-watering Irish food. Enjoy a world of choice when it comes to our hotels. We are the business of creating great getaways. April, march, march madness, spring breaks in Ireland, spring breaks in the midlands, spring escapes, spring fun, spring hotel breaks, spring Ireland, springtime. Bookmark.